In between flat lands we find the town of La Solana, belonging to the region of La Mancha and famous for its saffron, gorges, and wine casks. We arrive here passing through Daimiel and Manzanares on the N-430. In addition to its important religious constructions, of which we will give more details later, the town has one of the most important urban ensembles of the province. 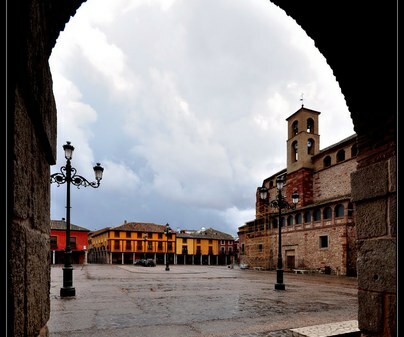 The backbone of the town is the Main Square, around which the visitor should distinguish two zones: the East side where the City Hall is has linteled porches; and the West and North, also with porches in the form of a semicircular arch and above which two-story houses are built. 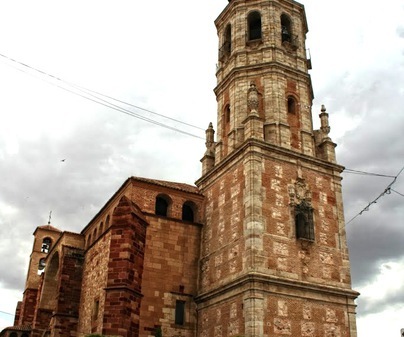 As mentioned, La Solana has many churches that we recommend visiting. The first of these, in the same plaza, is that of Saint Catherine, declared an Asset of Cultural Interest and carried out by master Aliseda. Its construction began in 1420 and ended in 1433, but its state of ruins at the end of the 15th century necessitated its reconstruction. This project finished in 1524. Of the whole ensemble, what stands out to whoever sees it is impressive Tower. Despite having collapsed on various occasions, it maintains it majesty and is famous throughout the province. 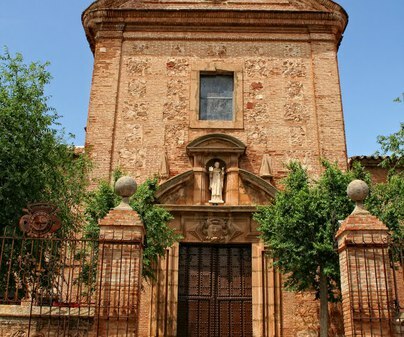 Of the convent of the Trinitarians, on the street del Convento, all that remains is the church of Saint John the Baptist, Baroque in style with Classic traces. 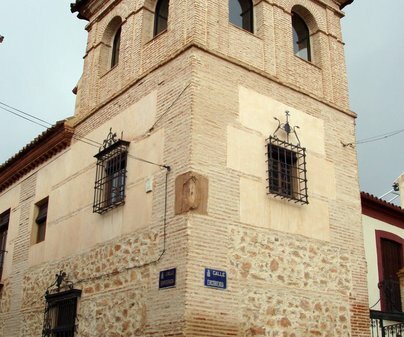 It was renovated in 1970, and it preserves an elevated passage that crosses the street Arco del Convento. 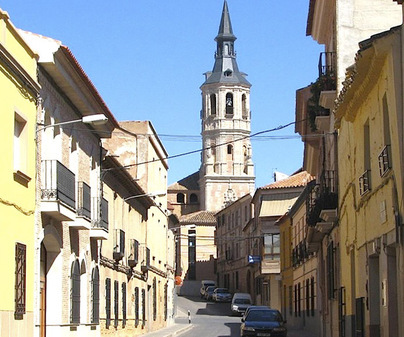 And to finish with the churches, also visit that of Saint Sebastian, a Historic-Artistic Monument since 1982. Its access through a small patio is unique, and its mudejar ceiling over its only nave, with nacre incrustations and polychrome. During the last renovation, some frescos were found in which you can barely make out the figures, although you can see the Gothic inscriptions. Regarding its civil architecture, the House of Don Diego, declared an Asset of Cultural Interest, was constructed in the 19th century and, as is typical in these types of houses, it has two floors, central door and balcony, and lateral windows with latticework. Inside, a central columned patio and cobbled or pebbled floor. At the end of the 20th century it was acquired by the city government and after reforms it has been converted into the Cultural Center. The churches are freely accessible, respecting the hours of worship. For the House of Don Diego, ask at the City Hall. 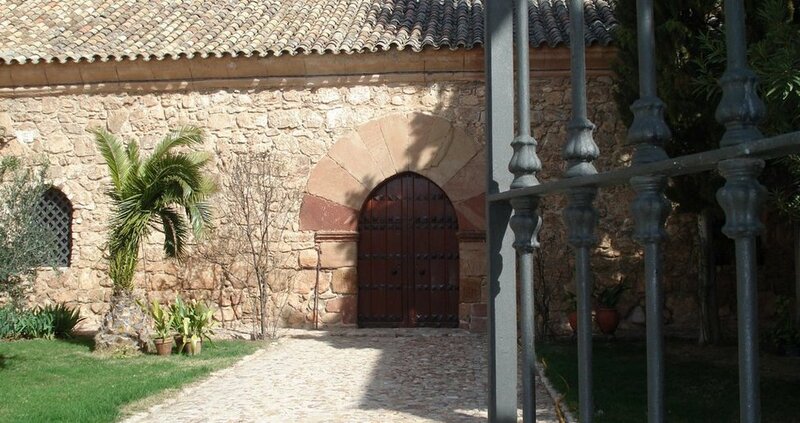 Its center also has some noble homes like the Casa de la Encomienda and la Casona. Another building of interest is la Panificadora, an example of industrial architecture.